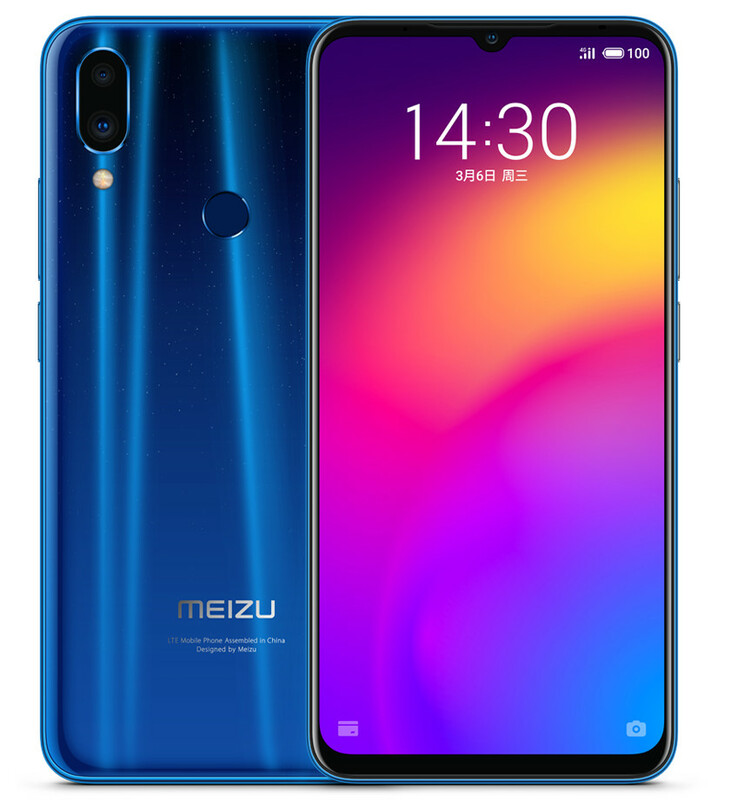 Meizu has launched Meizu Note 9 smartphone in China. 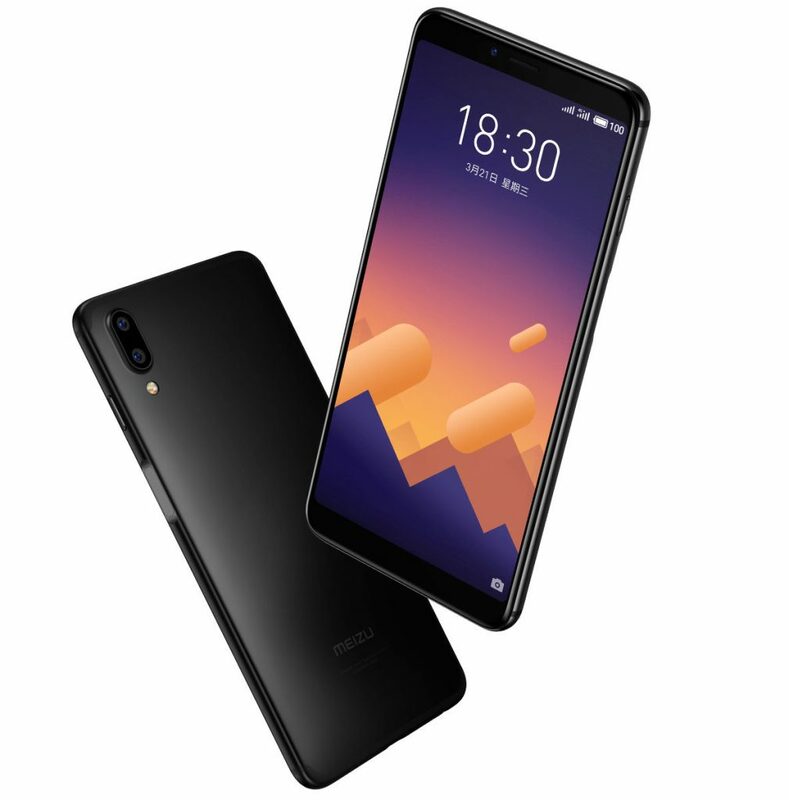 It has a 6.2-inch FHD+ waterdrop notch display with 89.23% screen-to-body ratio powered by Snapdragon 675 processor with up to 6GB of RAM and 128GB of internal storage. Dual SIM runs Android 9.0 (Pie) with Flyme 7.2 on top. It has a 48-megapixel rear camera with Samsung GM1 sensor, f/1.7 aperture, secondary 5-megapixel camera, AI features and a 20-megapixel front facing Camera. 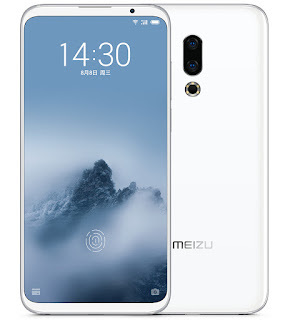 Meizu Note 9 has G3 curved design, features back cover with glass texture that is made of high-gloss porcelain stacking process and a rear-mounted fingerprint sensor that can unlock the phone in 0.2 seconds. packed by a 4000mAh battery with support for 18W fast charging. 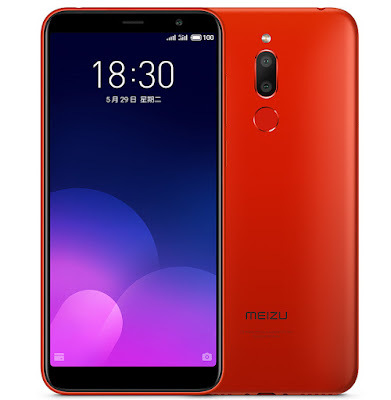 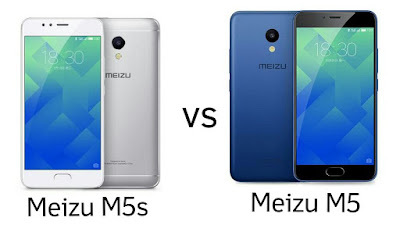 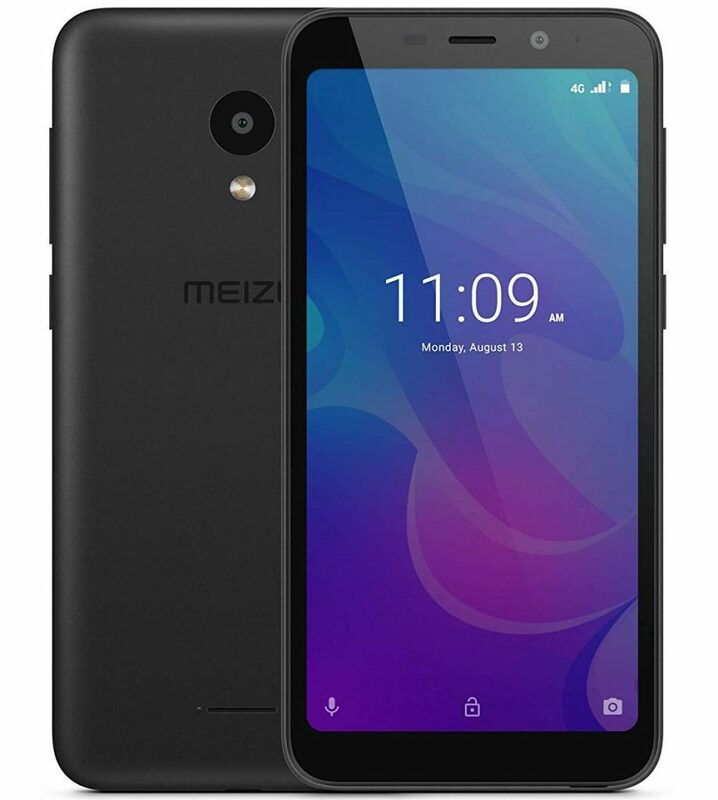 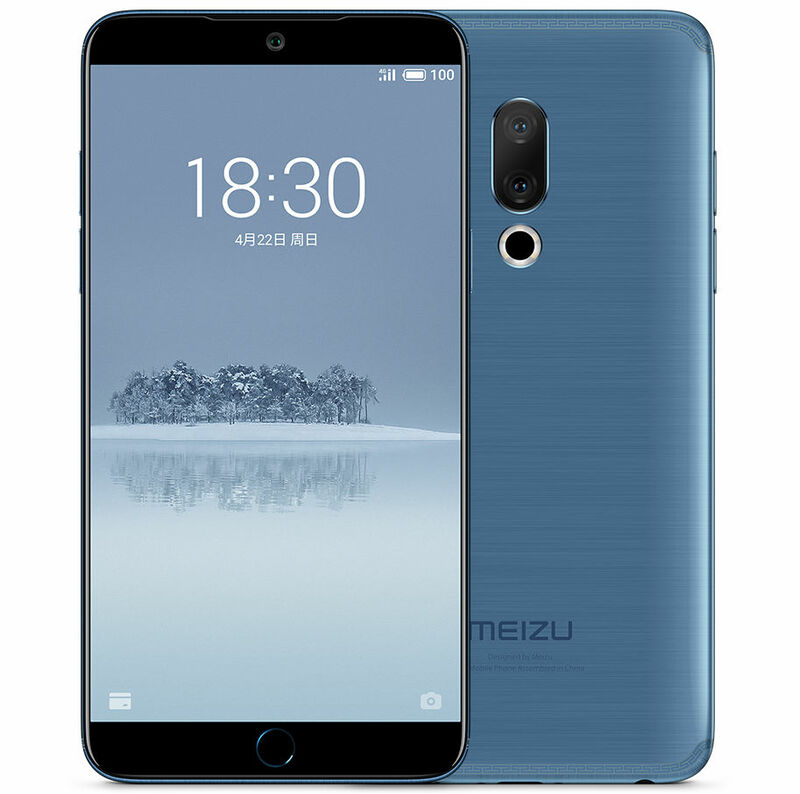 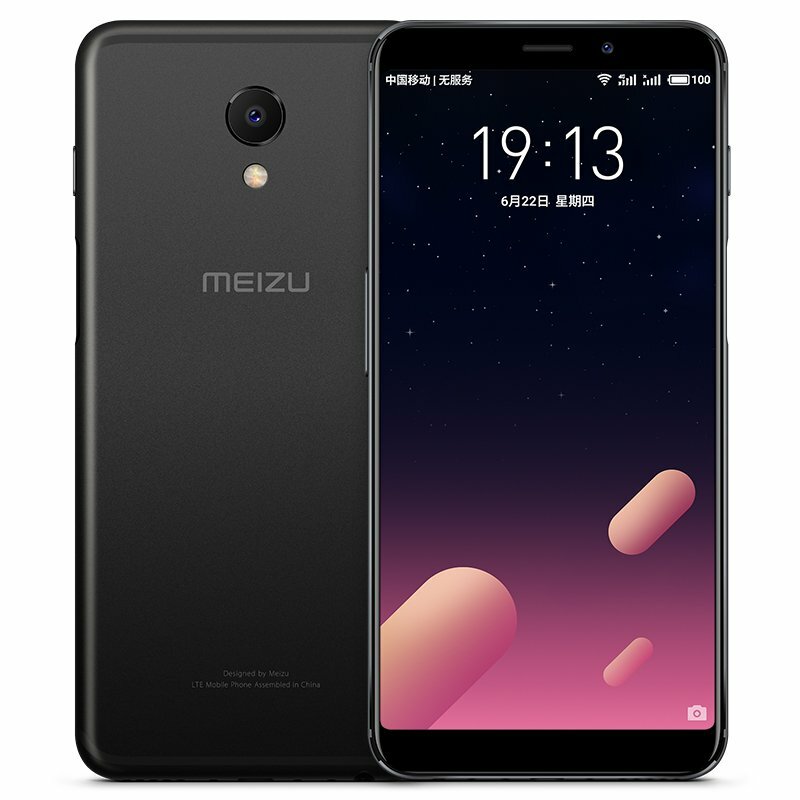 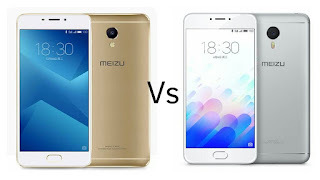 Meizu has launched Meziu 15, Meizu 15 Plus and Meizu 15 Lite smartphones in China, Meizu 15 and Meizu 15 Plus have Dual Rear Camera. 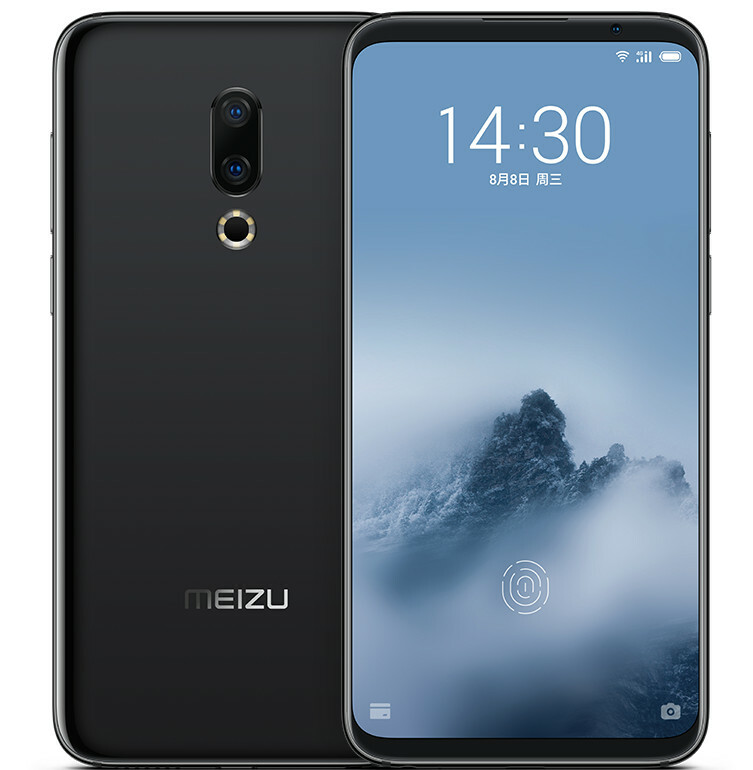 Meizu has finally launched Meizu PRO 7 smartphone with dual displays and dual rear cameras in India. 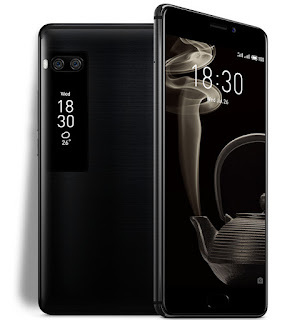 It has a 5.2-inch 1080p Super AMOLED display along with a 1.9-inch Super AMOLED 307 PPI secondary display on the back to show info such as weather, time and notifications. Meizu has launched Meizu E3 smartphone in China. It has a 5.99-inch Full HD+ 18:9 display powered by Snapdragon 636 processor with 6GB RAM and 64GB/128GB internal storage. 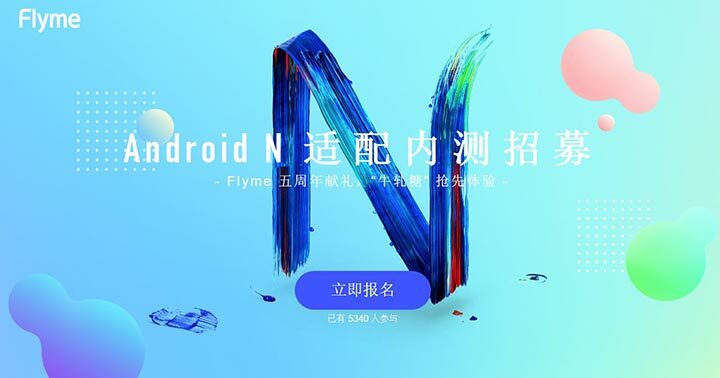 Meizu has announced the list of phones which will get Android Nougat Update based on Flyme OS. 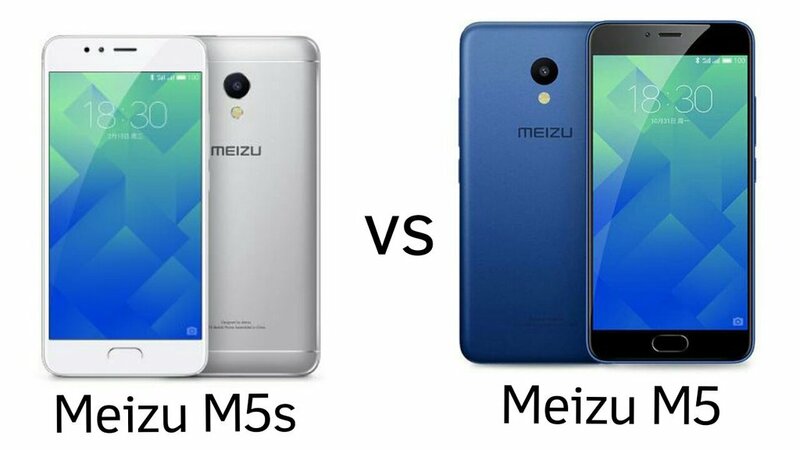 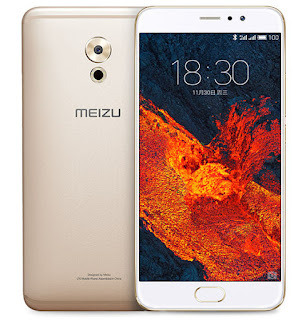 Meizu today launched Meizu M5 Smartphone in India. Meizu M5 will be exclusively available on Tatacliq.com for Rs 10,499. Meizu today launched PRO 6 Plus at an event in China. 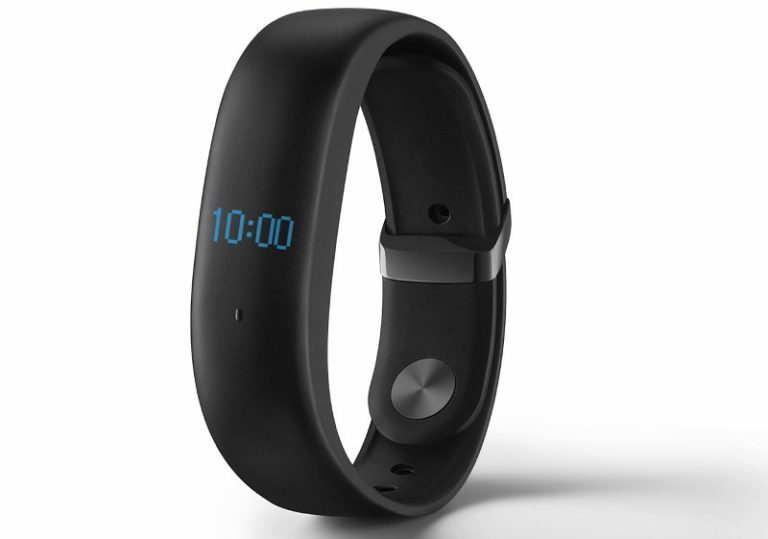 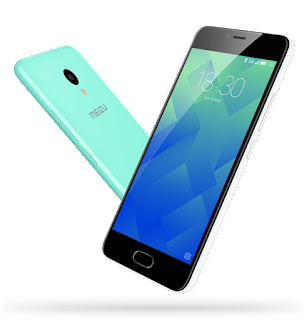 Company also launched Meizu X smartphone. 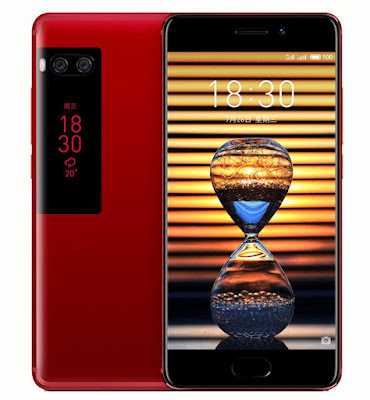 It feature a 5.7-inch Quad HD Super AMOLED always-on display with 0.53mm narrow bezels, 3D press that perceives different levels of pressure on the screen powered by an Octa-Core Samsung Exynos 8890 SoC, with 4GB of RAM and 32GB/64GB of internal storage.